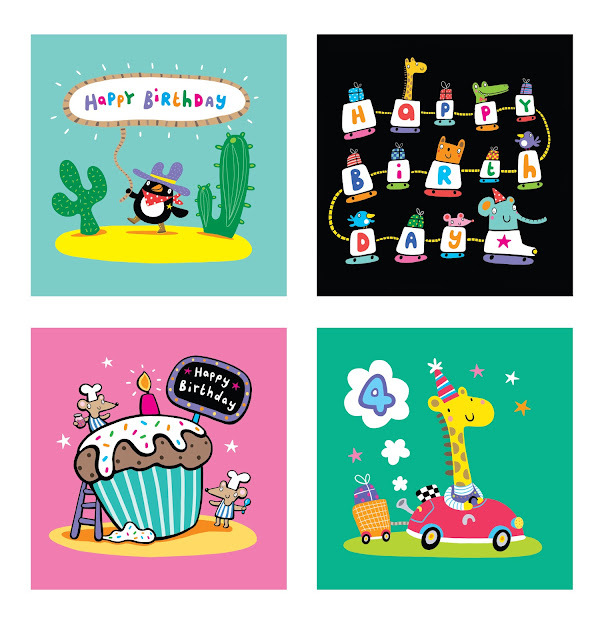 Last year,I set up my own greetings card company, Rootytoot and these are just 4 designs from the launch range,"Jolly! "There are currently 30 designs in the range. Please e-mail info@rootytoot.co.uk for more info!